1. Copy & paste below sample letter in English & Korean. 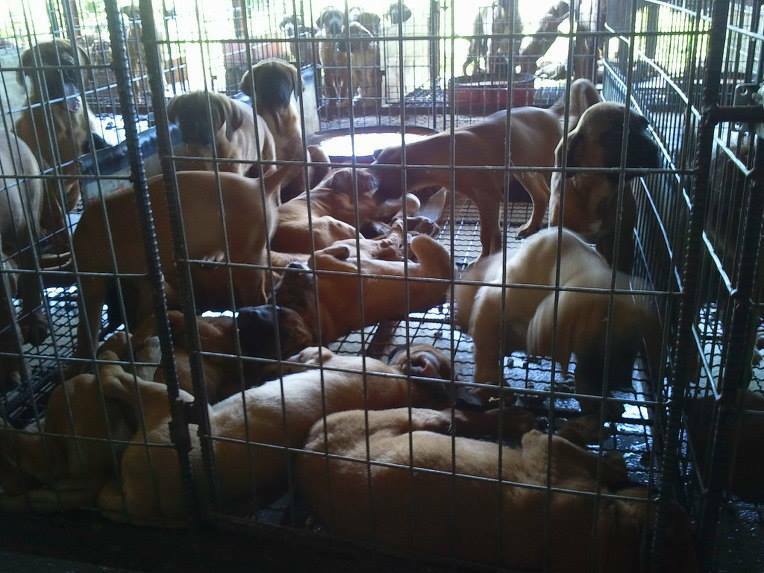 We urge South Koreans to stop this heinous cruelty to companion animals immediately. This is not “Culture”. This is “Extreme Cruelty”. We will boycott all Korean products and tourism until the dog meat trade is banned completely. 우리 세계인들은 한국인들의 이처럼 잔혹한 반려동물 학대를 지금 곧 멈추기를 촉구합니다. 개식용은 문화가 아닙니다. 극도의 동물학대입니다. 개식용이 한국에서 불법화되어 완전히 사라질때까지 우리는 한국상품 불매운동을 계속할것이며 한국을 절대로 방문하지 않을것입니다. 2. Copy & paste below email addresses. 4. Invite all your friends.